There are many email services out there but Gmail is the primary email service we love to rely on. After trying out various email services, we came to a conclusion that Gmail is the best one out of all. The interface of Gmail is really user-friendly, making us compose an email and then send it across to the recipient as quickly as we can. It’s really easy composing an email on Gmail as there are no complexities with its surface. Moreover, it has so many interesting features in it. Sometimes it so happens that when you’re composing an email, you come across a thought of not sending it away right then. You would want to send the email later as you might have ended up completing another important task or lost the internet access altogether. In such cases, the feature of scheduling an email on Gmail may come to rescue you. If you’re a regular Gmail email user, then you must be aware that it has not launched a scheduling feature as yet. However, you still have a workaround and can go about scheduling an email. 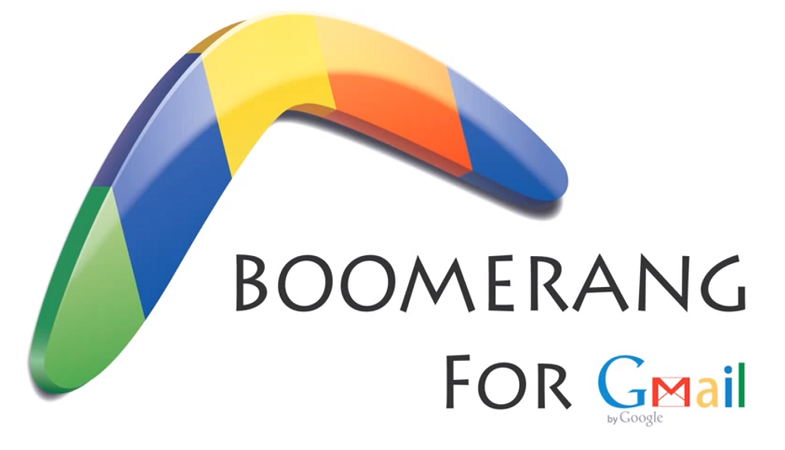 In order to schedule an email on Gmail, you will be needing a tool called Boomerang which is a Chrome extension and works both on your desktop and Android smartphone. Here’s how you can schedule an email on Gmail using Chrome browser on your desktop. Step 1: First sign in to your Google account and then open Gmail. Step 3: Search for Boomerang for Gmail as a Chrome extension in the Chrome webstore and then add the extension to your web browser. Step 5: As soon as you click on Compose, you will notice a new option at the bottom of the message box named as ‘Send later’. Step 6: Compose your email in the message box like you do normally and then click ‘Send later’ menu to specify the time you want to send the email. Step 7: You have the option of selecting it from 1 hour to 1 month or you can also set the exact time you want to send your email to someone. Step 8: The tool can be authenticated by permitting pop-ups. Step 9: Once you hit the ‘Send later’ button, your email will be scheduled and will be sent on that specified time. You can also schedule an email on your Gmail account while using an Android smartphone. Let’s see how you can go about it. Step 1: First of all, install the Boomerang Mail app on your smartphone from the Google Playstore. Step 2: Once the app is installed on your phone, open the app and then select Gmail. Step 3: Now, you will be asked to configure your Gmail ID and password in the app. Step 4: After your Gmail account has been configured by the app, you can compose your email in the app and then tap ‘Send later’. Step 6: After specifying the time and date, simply hit ‘Send later’ and then your email will be scheduled. How to Go Back to the Old 140-character Format on Twitter?